Recently I installed the game, and when I log in into the server, I can't see properly what's going on the screen because I actually see through it (seeing the Desktop mixed with the game, in the log in section) and in the next screen, the section where players are chatting and stuff, I forgot its name (is it "lobby"?) I can't literally see the letters on the screen. I was going to put a print screen here, it could help a lot cuz a picture is worth a thousand words, but I got this damn message saying i'm not allowed to do it. I use Windows 8, and desktop resolution is 1366 x 786. Please someone help me I want to play this freaking game. Are you using war2combat, available here? 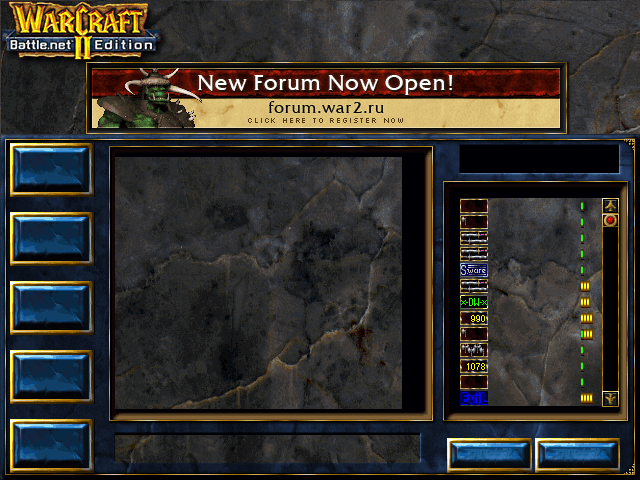 Did you install in the c:\war2combat directory? Paste these files into your war2 folder. You can change window=true to false in the .cfg file open it with notepad, etc. The color fix is here in this thread (Link below). I recommend that if you use other war2 versions on here to use the Anti Cheat System from Combat Edition paste the file into your war2 folder also. Damn, this didn't work. 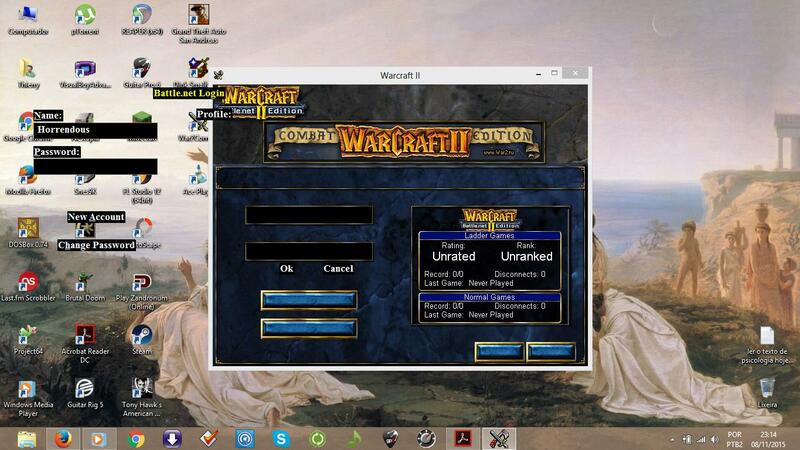 Even with windowed mode, it is still bugged. The place where I put log in and key is even coming out of the window and actually it is now over the desktop icons. Wish I could post a screenshot here. Can't you guys, like, allow me to do so? It always says I got no permission to post external links. Can you see if it allows you to PM me the screenshot link? Done. I've just sent you. Isn't this a known issue with Windows 8? Ha, thanks. Started using this one after I saw yours. What do you mean by "known issue"? I don't get it. I don't know if seeing the desktop behind the login screen is part of the Win8 bug or something new though.